Sirkel is Norway’s leading organization in glass recycling. To celebrate their newly established partnership with Restaurant Rest, they hosted a one night only event that communicated the lifecycle of glass. Invited guests were sent recycled wine bottles as invitations. To enter the event space, guests recycled their wine bottle invitations in a customized recycling station. When bottles were recycled, a sensor opened the door to the next step of the experience. 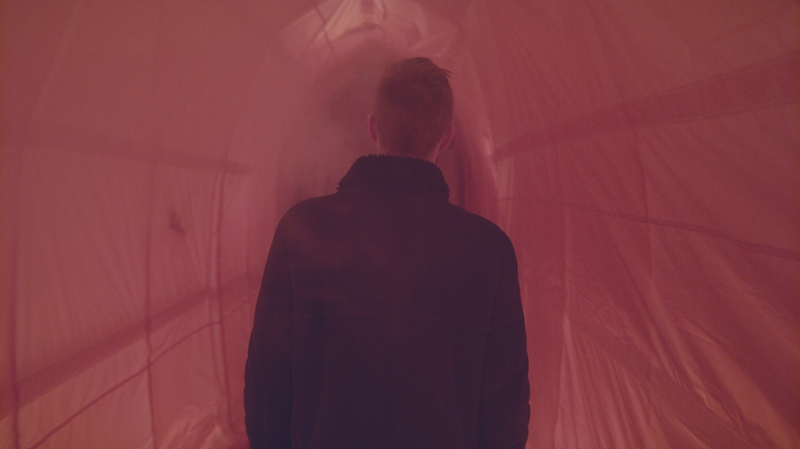 Guests then walked through the experience of a melting furnace built from red lights and smoke machines. The furnace led to an infinity room, a 25m² room covered in mirrors to communicate the eternal life of glass.